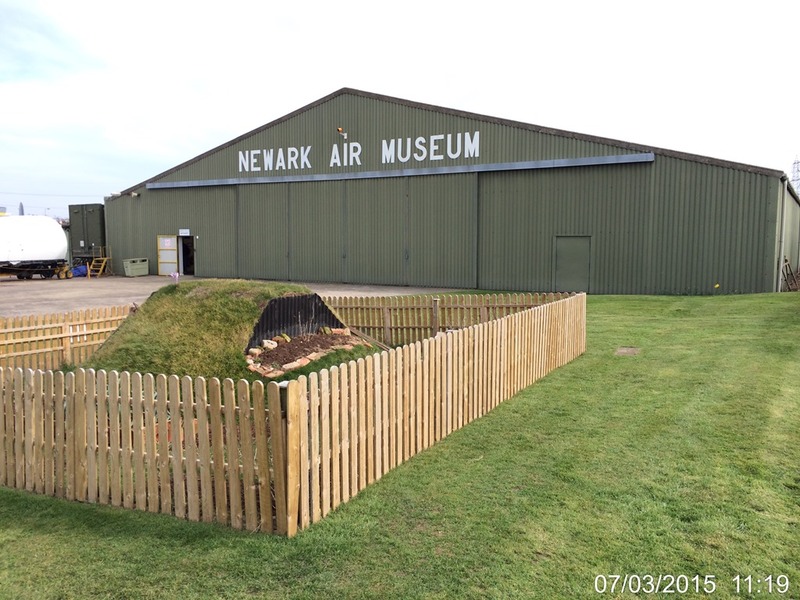 Premier Inn Full English and Newark Air Museum. 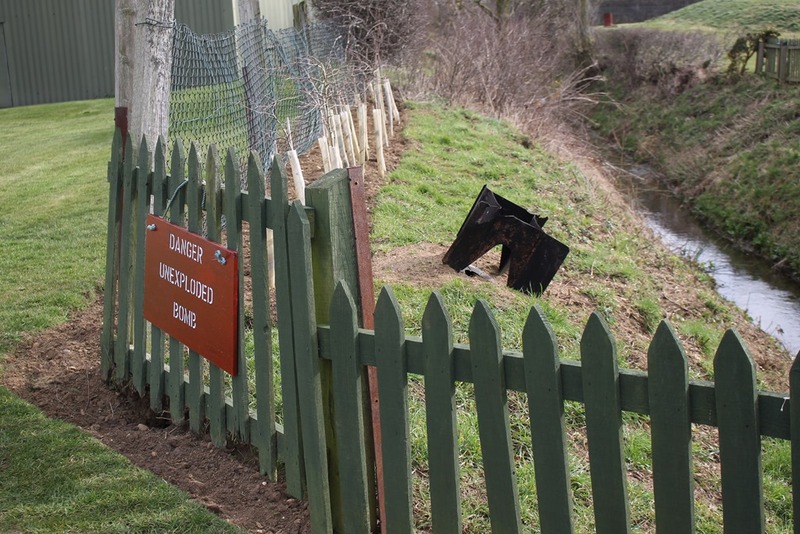 Semi Summer in Spring too. 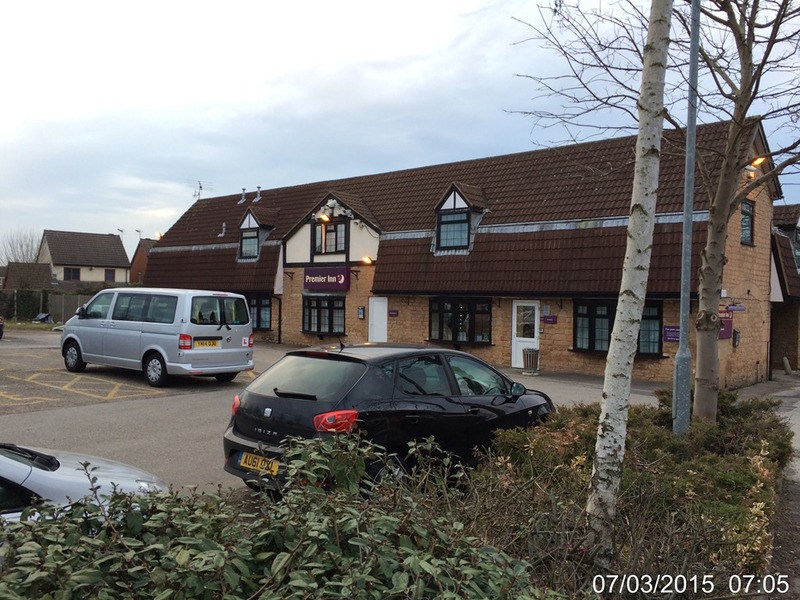 Premier Inn – Hucknall. 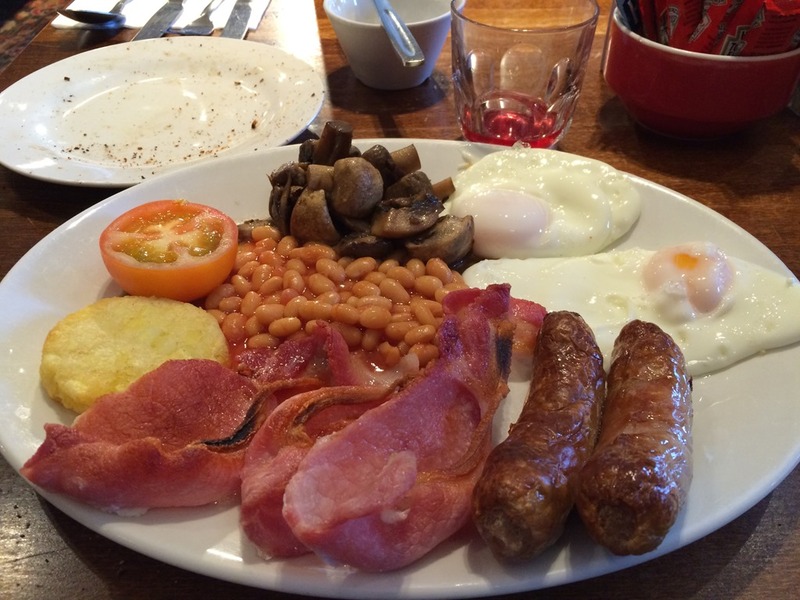 Filling my boots with the all you can eat Full English. 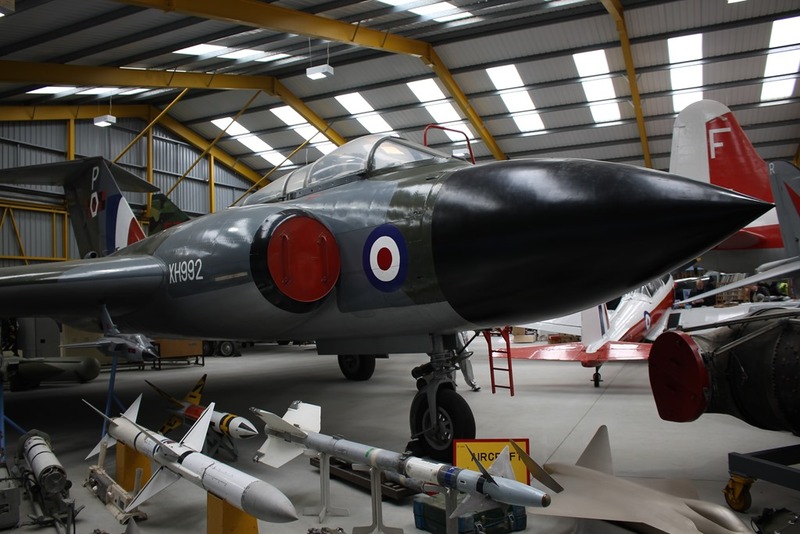 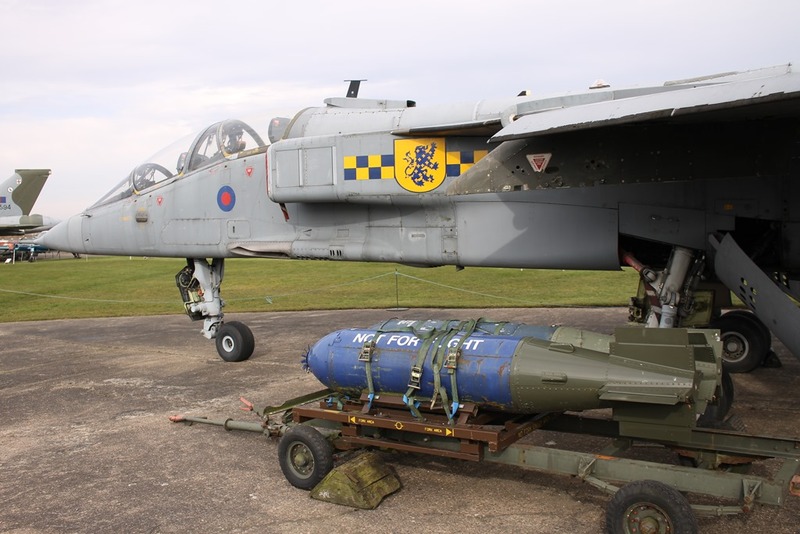 Newark Air Museum. 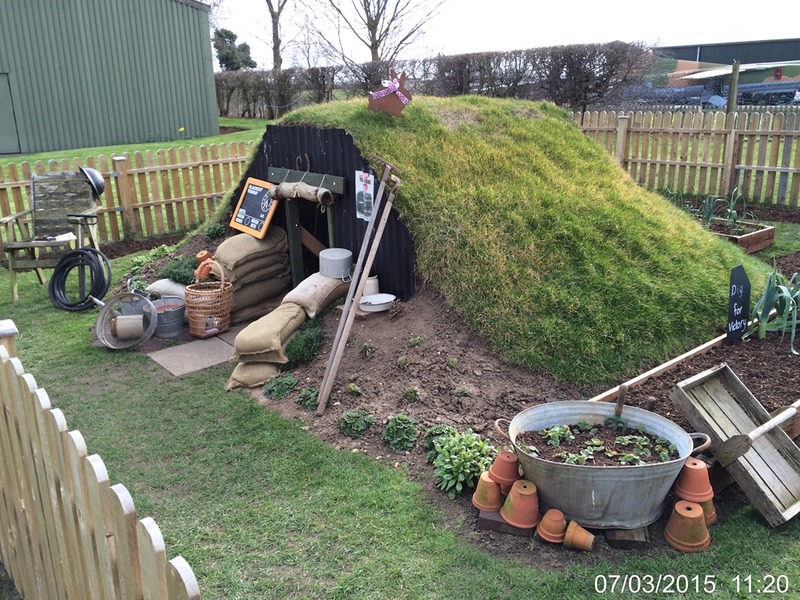 The Anderson Shelter. 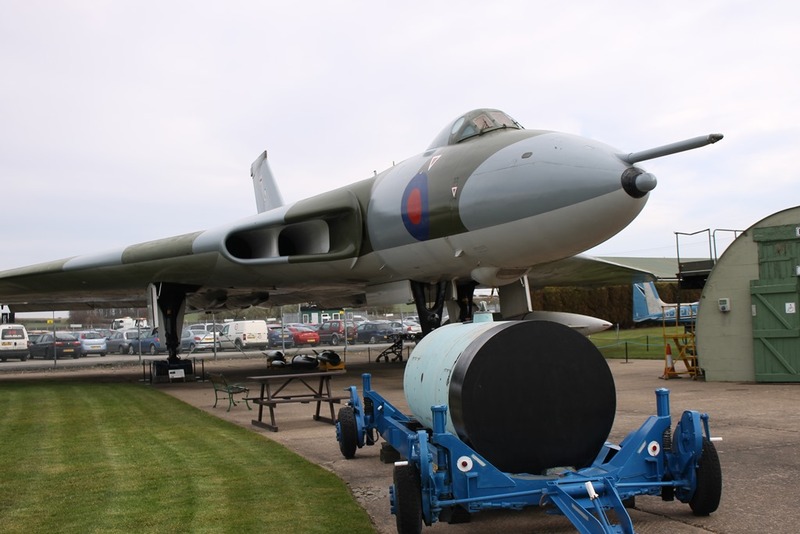 Vulcan B.2 XM594 and Yellow Sun. 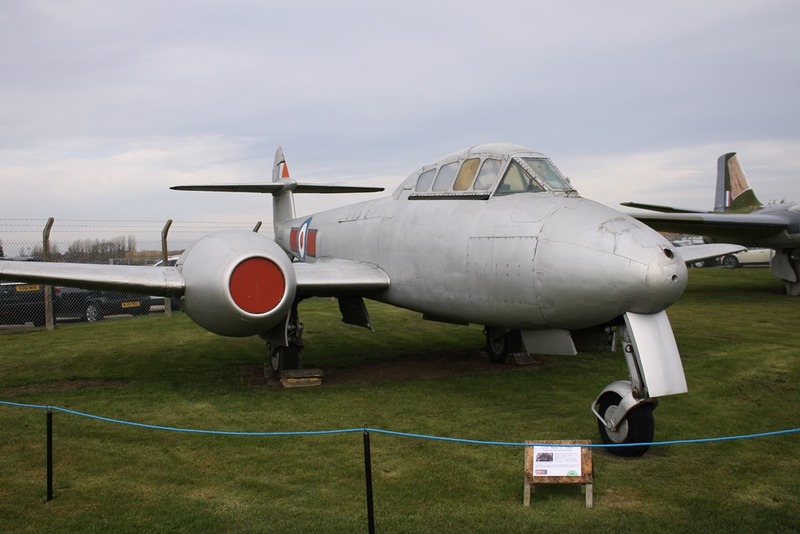 Gloster Meteor T.7 VZ634. 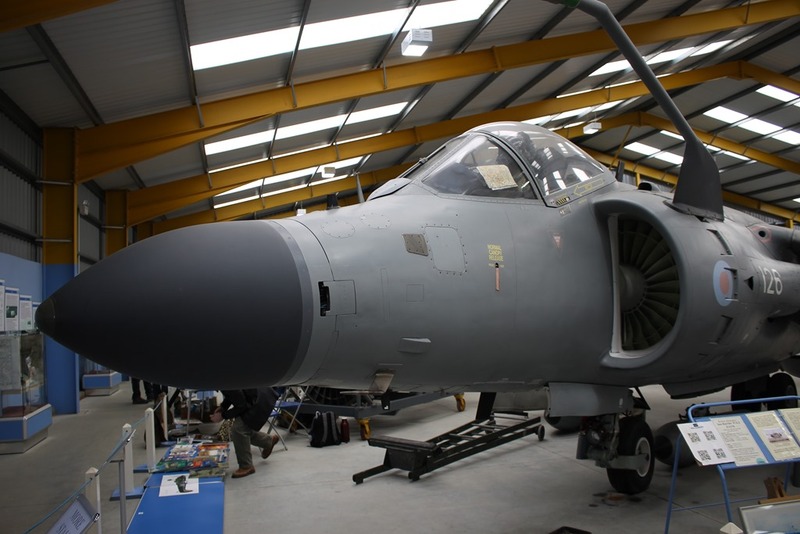 Jaguar T.2A – XX829. 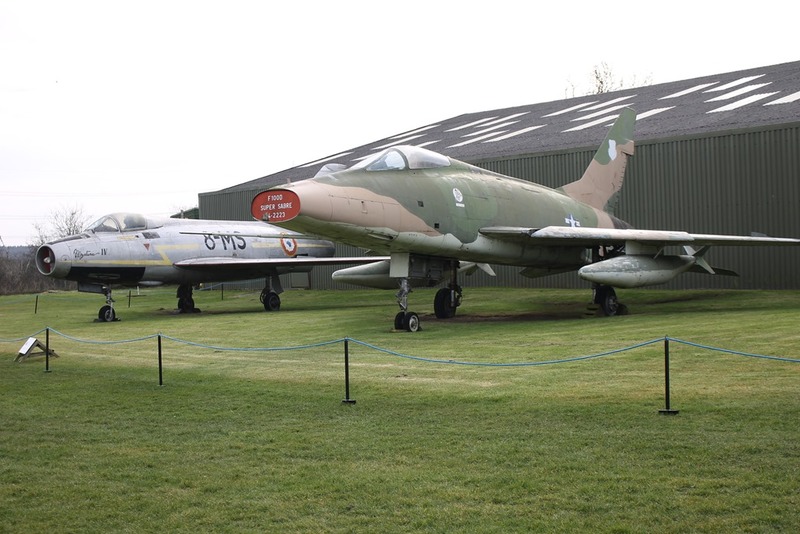 F100 Super Sabre and Mystere IV. 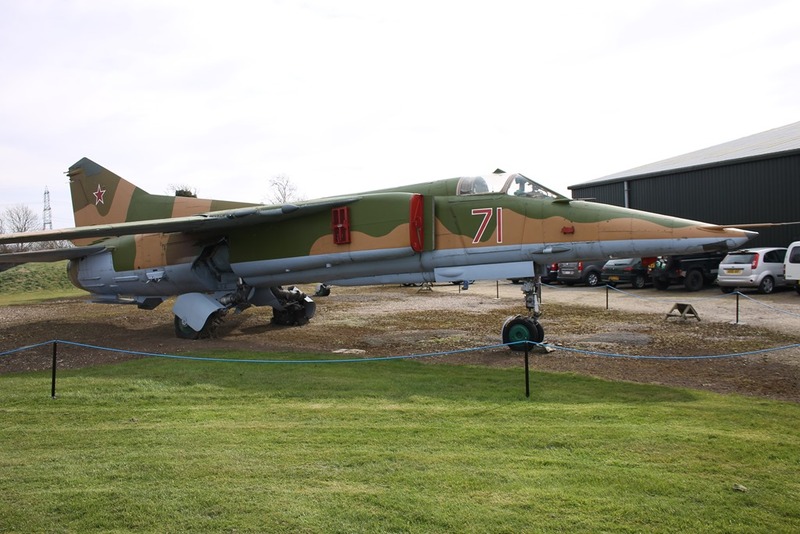 Mig 27 Flogger – 61912507006 “71”. 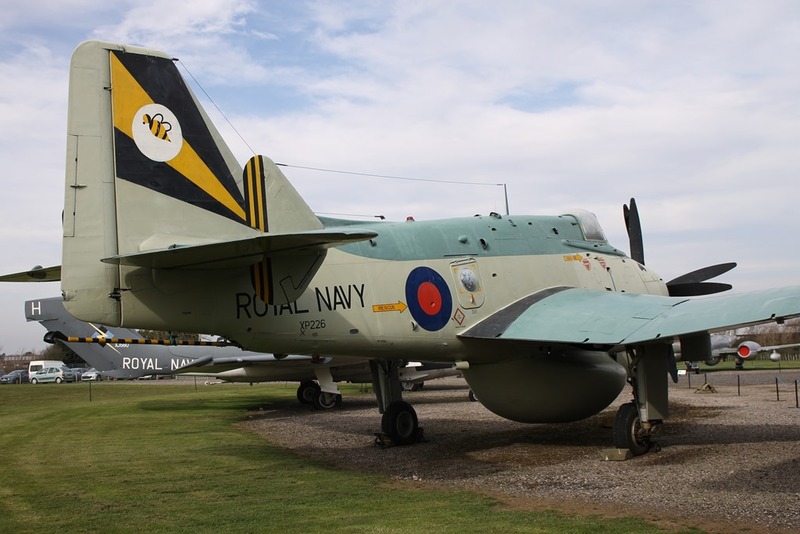 Fairey Gannet AEW.3 – XP226. 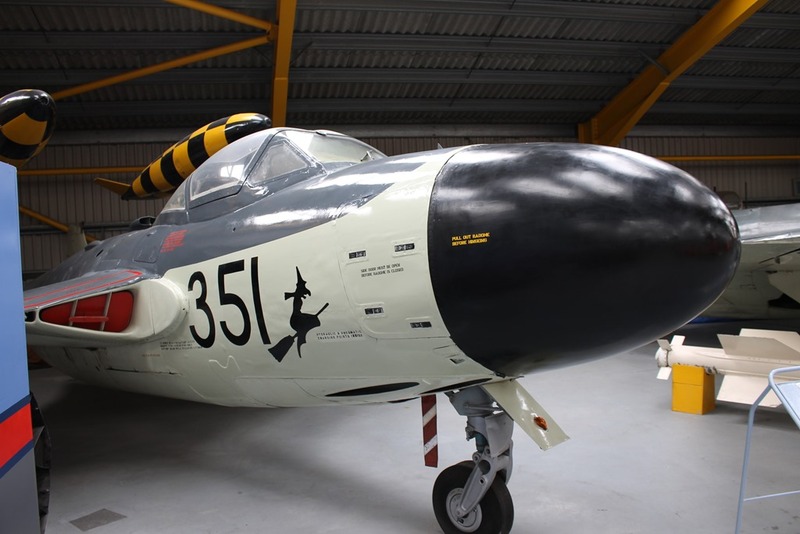 de Havilland Sea Venom FAW.22 –WW217.